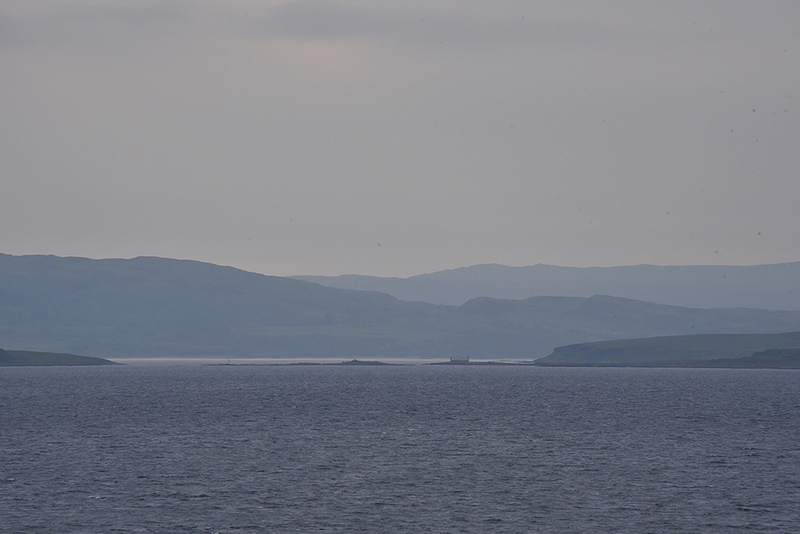 A view from the Islay ferry on the way to Port Askaig on an overcast and hazy June evening. 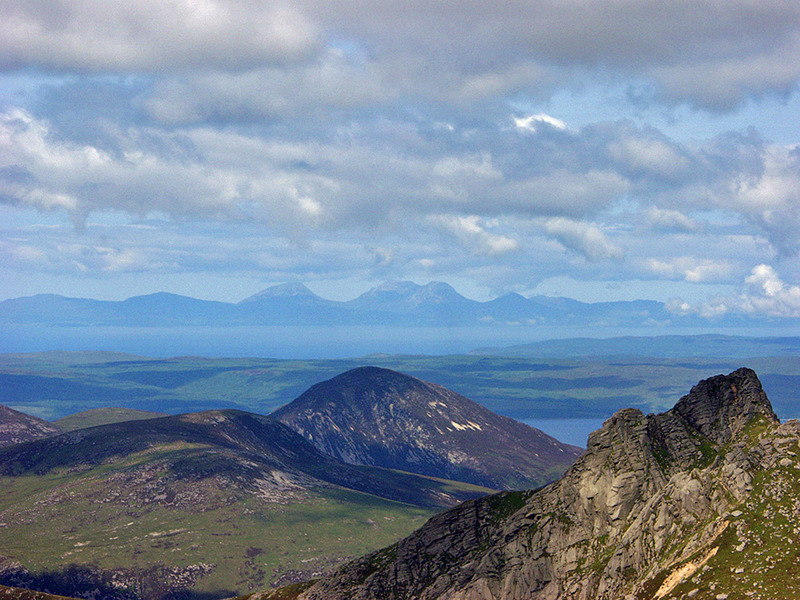 Looking into the Sound of Islay the hills on both sides appear as silhouettes. Just right of centre the old boathouse, I believe now a refreshment stop on the new private golf course on Jura. It almost looks like it’s moving under its own steam, but in reality this is of course the very strong tidal current in the Sound of Islay racing past the Black Rocks buoy. 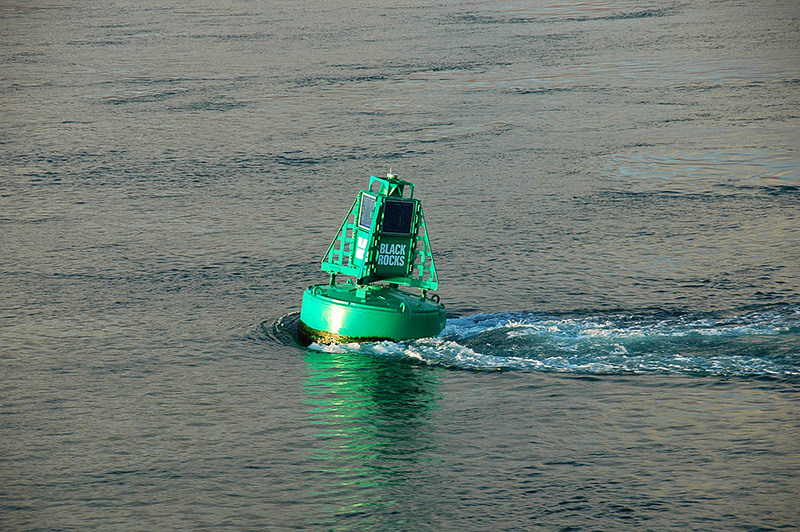 Seen from the Islay ferry on a crossing to Port Askaig.